Get all your essential bedding with one click with our handy sheet sets. Available in high quality 50/50 Poly Cotton and 100% Cottons in 200, 400 & 1000 thread counts. UK made in our Lancashire work rooms, each set is cut and made individually to give a touch of luxury to your bedroom. 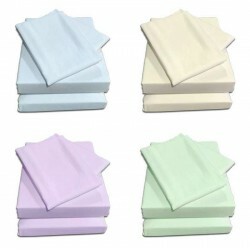 Bed Sheet Set in 100% 1000 TC Cotton3 piece Ultra Soft Sheet Set in Sateen Cotton. 1000 thread.. Single Bed Sheet Set in 100% CottonUltra Soft Sheet Set for UK 3' x 6'3" Bed 1000 thread count.. 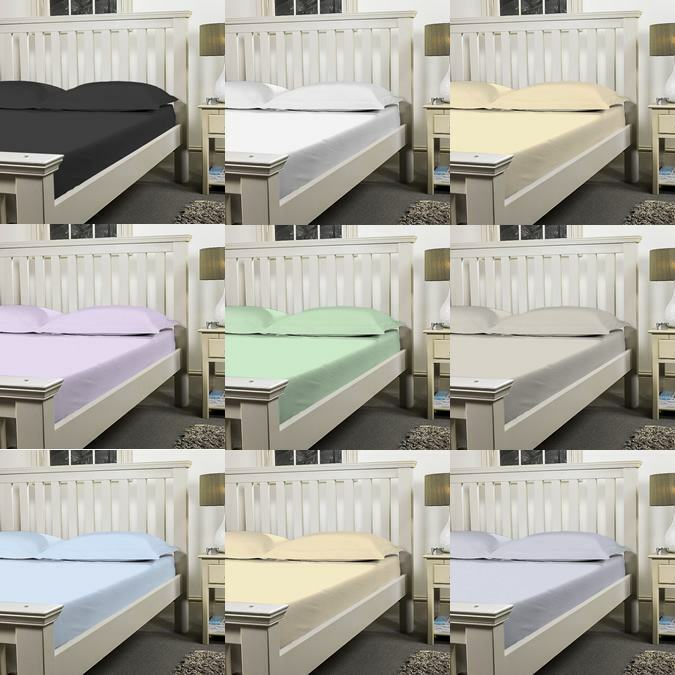 Bed Sheet Set in 11 Colours - Easy Care 3 piece sheet set in 50/50 Poly Cotton, 200 thread coun.. Bed Sheet Set in Brushed Cotton Flannelette3 piece bed set in cosy 100% Brushed Cotton. Get 15.. Bed Sheet Set in 400 Count CottonBeautifully Smooth Sateen finished Cotton Sheet Set. Save 15%.. Bed Sheet Set in CottonFitted Sheet, Flat Sheet & Pillow Cases in delicate Cotton. Get 15%..